Many devices are affected by the motion of charged particles in electric and/or magnetic fields. 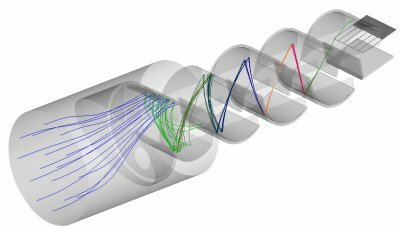 Applications utilizing electron or ion beams or traps deliberately make use of this motion and require the modeling of beam optics and/or particle trajectories. The device performance may ultimately be limited by the ability to obtain the desired field strengths or spatial distributions. It may also be affected by practical problems of producing the desired beam intensity or maintaining the beam intensity along the path without excessive divergence due to its own space charge. Applications may be adversely affected by unwanted charged particle motion effects – for example, multipaction in high power HF applications – where the desired electrical power of a device leads to problems like sparking. 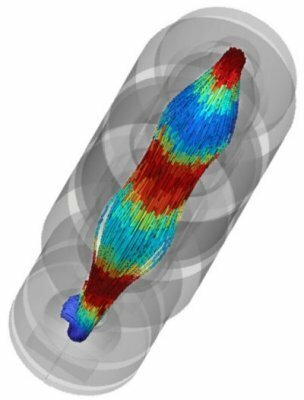 In either case, simulation can greatly diminish the scientific and engineering challenges posed in designing for optimal performance. It is especially useful in reducing the need for physical prototyping and testing, replacing it with much faster and less expensive virtual prototyping. 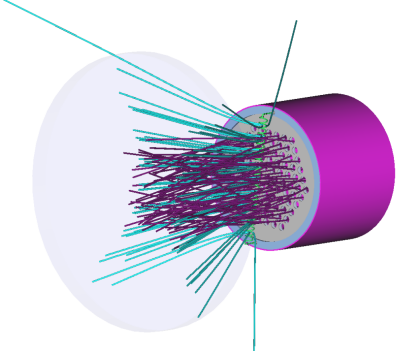 INTEGRATED’s charged particle trajectory simulation module, LORENTZ, provides scientists and engineers with a powerful tool to address these issues. Features include: many standard emission regimes, beam space charge effects, full secondary emission statistics, beam emittance, beam spot size and radius, ion mobility, and surface charging dynamics. 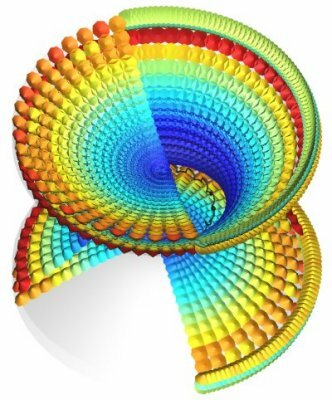 LORENTZ is able to use fields imported from measurement, theory, or other simulations. 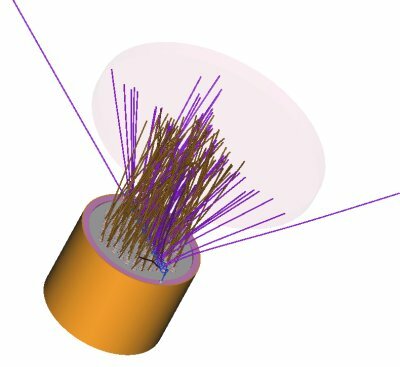 However, the most common source of electric and magnetic fields is INTEGRATED’s own 2D and 3D CAE field solvers. These have been on the market since the 1980’s and are well respected for their speed, accuracy, and ease of use. 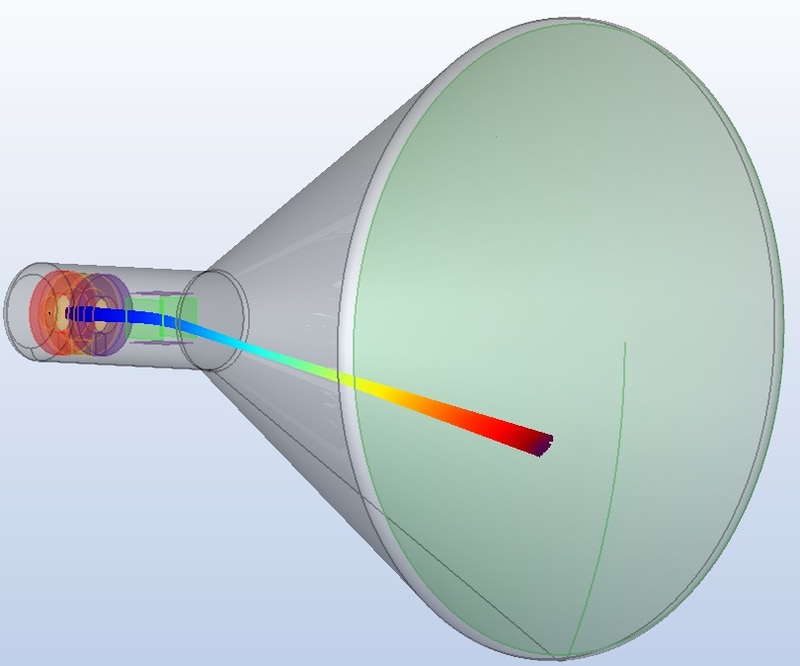 Boundary Element Method (BEM) and Finite Element Method (FEM) solvers are both available in the same package to give you the best method for any given model. You can also independently verify the solution within one program. These field solvers are integrated seamlessly into your LORENTZ program according to the needs of your simulation. 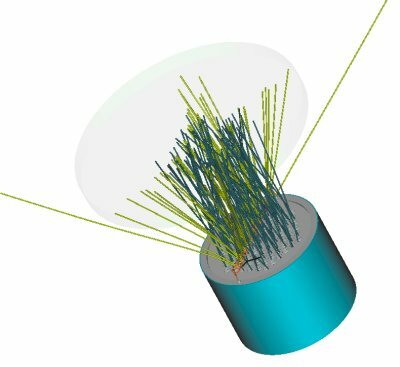 INTEGRATED’s LORENTZ suite of CAE programs provide sophisticated simulation and design tools customized for beam optics and charged particle trajectory analysis. For almost 30 years, INTEGRATED’s electric and magnetic ﬁeld solvers have been known in many industries for their accuracy and ease of use. Building on this base, the LORENTZ suite has been continuously developed and improved since the ﬁrst versions were introduced in 1998.